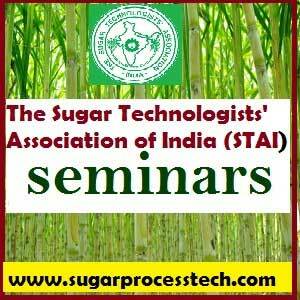 The Sugar Technologists’ Association of India (STAI) is an apex body of sugar industry professionals and institutions establishments following the explanation for development of sugar & allied industries in India through democratic method since its origination in 1925. 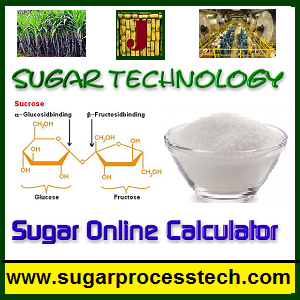 The main Objectives of the Association is to push the improvement of knowledge of the science and practice of sugar technology for persons following or finding out for the profession and other kindred branches of science. Providing platform like scientific discourses, conventions, seminars, workshop or symposium for exchanging ideas of developments with in the field of science and technology helpful to the sugar & allied industry. STAI presents number of awards to the outstanding professionals for his contribution in several fields of science and technology for the expansion and development of the sugar industry in the country. The awards are given once a year during the Annual Convention of the Association. STAI in association with Chemical Systems Technologies (I) Pvt. Ltd., is coducting one day Seminar on “Recent advances in Energy Efficient and Eco-friendly Sugar Refineries”. As the per capita financial gain is increasing in India, the demand for the refined sugar is also additionally increasing for domestic consumption. To compete with the international market, process change is the need of the day. 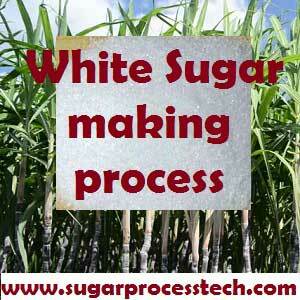 This need switch over from the conventional plantation white sugar (PWS) to the refined sugar process. Earlier due to high steam and electrical power consumption by the refineries that was 7-10% higher than PWS plants, the factories were not willing for the change of the process system. However, with the recent technological advances, currently it is possible to produce refined sugar with the same energy consumption as that for PWS. With on top of perspective in mind and to debate the technological advances in reducing the energy consumption and having eco-friendly refinery process methods. For more information STAI All India one day seminar circular. 3rd – 5th August 2017 at Hotel Le Meridien, Kochi, Kerala. 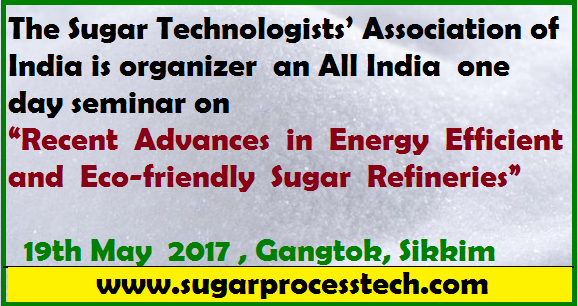 This convention is one of the biggest congregation of sugar industry scientists and technocrats in india. 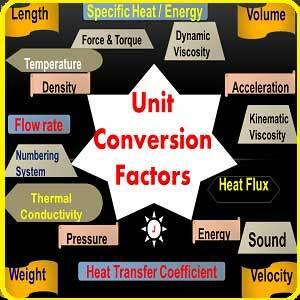 Focus on emerging and innovative technologies. Opportunity to interface with leading technology providers and who’s who of the Indian sugar & allied industries. SN Gundurao and Mangal Singh memorial lectures by renowned India and international experts. Plenary session – Highlights of the 29th ISSCT congress held at Chiang Mai,Thailand, 5th to 8th , Dec.2016.